With so many avenues now available for people to share their thoughts and opinions on everything, and for prospective customers to have access the same sources in order to research a business or product before making a purchase, reputation management has become a crucial consideration for all brands. What is reputation management? 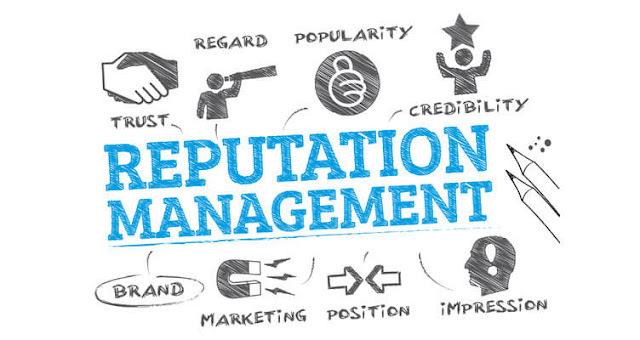 For the most part, reputation management involves being aware of what people are saying about your business, and then, where possible, influencing and guiding those discussions to your benefit. That's not always an option of course, but by simply being aware of relevant discussions, you go a long way towards understanding concerns, which enables you to improve your processes in-step. In order to provide a better idea of how reputation management works, and why you should be aware of it, the team at MDG Advertising have put together the below infographic. You can read MDG's full reputation management report here.